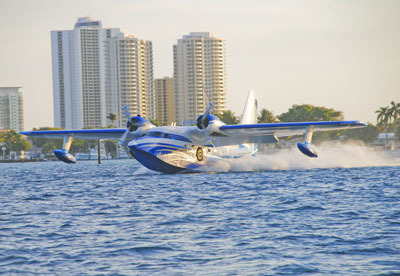 ﻿ Sherman Aircraft Sales Inc.
Sherman Aircraft Sales, Inc. is one of the most recognized names in aviation. Being in business since 1959 makes Sherman Aircraft one of the longest standing aircraft sales companies in the world. As an entity that has always been family owned and operated, they pride themselves with the personalized approach taken with their clients. It is their belief that honesty, integrity, and service is what has kept clients old and new coming for over 50 years. 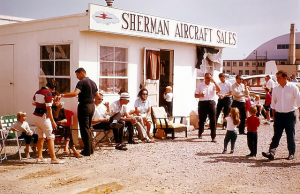 Never wanting to be a big “box store” type business with hundreds of listings, Sherman Aircraft is more of a “boutique-like” entity that has real world knowledge of the aircraft they are marketing and acquiring for their clients. 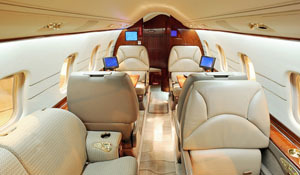 Their focus is on aircraft sales and acquisitions, and the ever changing markets that drive them. 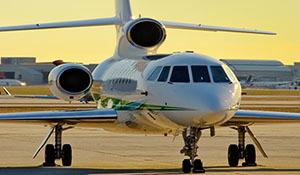 With a world wide list of contacts, a strategic view of an ever changing marketplace, and a host of techno-marketing tools, Sherman Aircraft Sales stands ready to meet all your aviation needs.